The subterranean sandworms (as we’ve lovingly known as Graboids) have garnered a massive following in the Tremors franchise. Since 1990, Tremors has spawned four sequels, as well as a television series aired on the SyFy Channel. This next Tremors film is scheduled to arrive in May, 2018. Burt Gummer can be seen in production photos in what appears to be a preparation for an onslaught against the Graboids. Gummer’s on-screen son, Travis Welker (played by Jaime Kennedy), will also reprise his role from the previous installment. Gracing audiences throughout the Tremors franchise, Gross has witnessed the evolution of the subterranean monster with each new installment. Although the latest in exclusive photos are sans the Graboids, fans can be rest assured they’re in for a treat. Be sure to check out the latest photos for Tremors: A Cold Day in Hell, below. The film stars Michael Gross, Jaime Kennedy (Scream) and directed by Don Michael Paul (Tremors 5: Bloodlines). 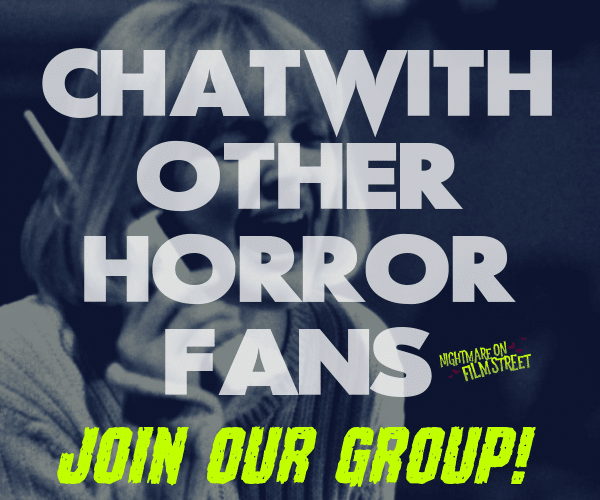 Revisit Nightmare on Film Street for the latest in news and reviews on all social media platforms. 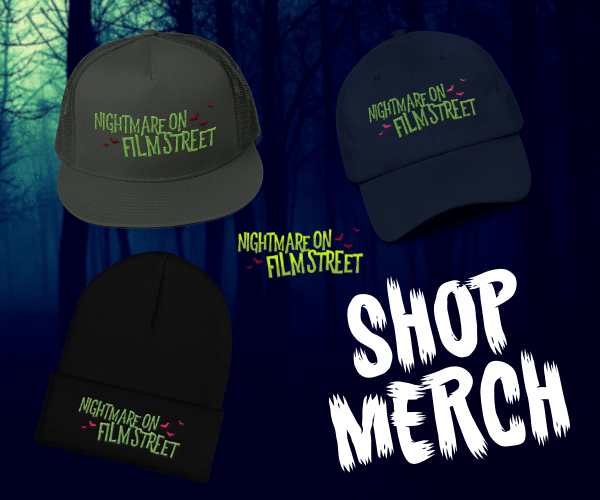 Don’t forget you can support the Nightmare on Film Street podcast through their Patreon page for discounts and goodies. Stay ghoulish, friends!